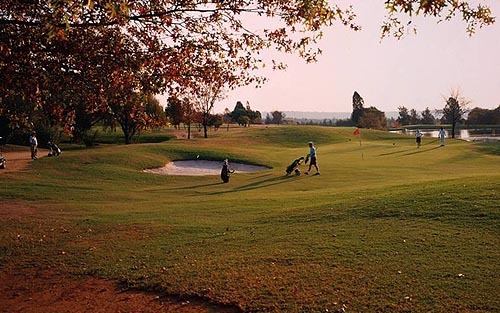 The Country Club Johannesburg Woodmead, is home to two superb golf courses: Woodmead and the newly rebuilt Rocklands course. 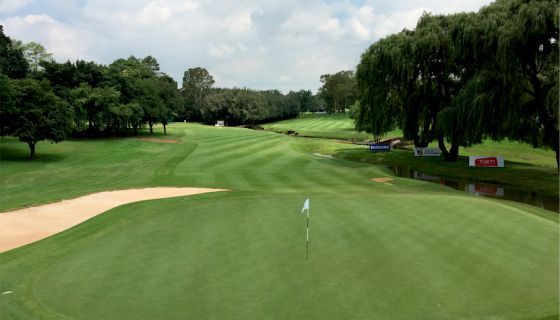 The Woodmead course hosts the annual Telkom PGA tournament which forms part of South Africa’s Sunshine Tour golf circuit. The courses are covered in lush Kikuyu grass and include 14 dams stocked with many fish varieties and woodland forests inhabited by some 180 species of birds. The courses use Kikuyu grass on the tees, fairways and semi-rough like most South African golfing establishments. The greens are constructed to USA specifications and are seeded with L93 bent grass. 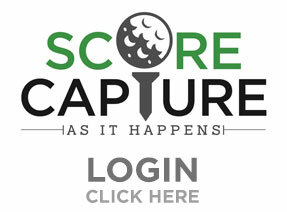 The magnificent golfing facilities include; excellent service, friendly staff, fulltime teaching golf professonals, coaching academy with superb practice range and two putting greens. 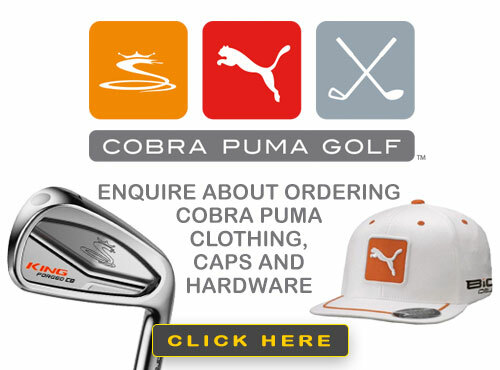 The pro shop is well stocked with a wide range of soft goods and hardware. The “Sandwedge” halfway house is recognized as one of the finest in the country offering the golfer a perfect break between the round. 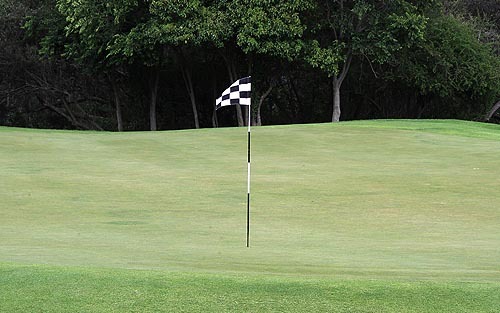 The courses use Kikuyu grass on the tees, fairways and semi-rough like most South African golfing establishments. The greens are constructed to USA specifications and are seeded with blended Penn A1 and Penn A4 Bent Grass. The magnificent golfing facilities include; excellent service, friendly staff, two fuiltime teaching golf professonals, coaching academy with superb practice range and two putting greens. The club shop is well stocked with a wide range of soft goods and hardware. The “Sandwedge” halfway house is recognized as one of the finest in the country offering the golfer a perfect break between the round.